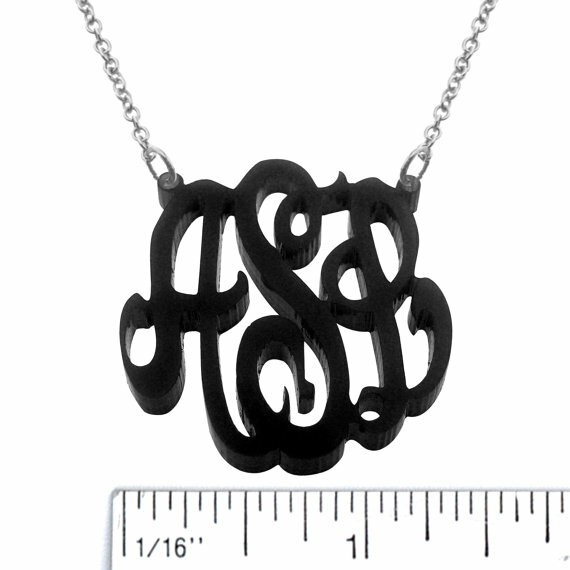 Something Delightful : Acrylic Monogram Necklace Giveaway! I am so excited to start this giveaway! A Preppy State of Mind is teaming up with the fabulous Etsy shop, Keti Sorely Designs. 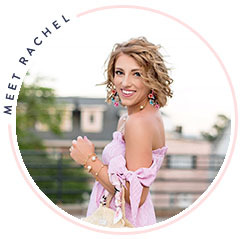 I fell in love with this Etsy shop when I purchased my Monogram Earrings. These earrings have become a permanent staple in my wardrobe. Every item by Keti Sorely Designs would be a wonderful asset to any wardrobe. The pieces are gorgeous as they are all made by the finest quality! I am in love with so many of the items available in this shop! From monogram necklaces, key necklaces, bracelets, and more, Keti Sorely Designs has all of your monogram jewelry needs. 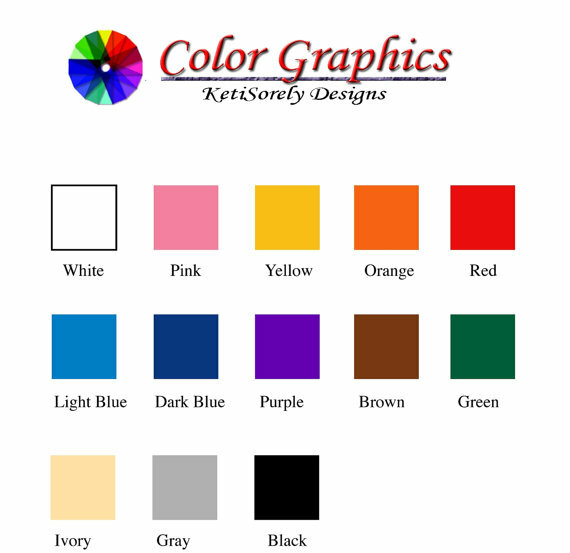 Keti Sorely Designs has graciously offered to giveaway an acrylic monogram necklace in any one of the color options available. The winner will also be able to choose between a silver or gold chain. There are many ways to enter by using the Rafflecopter widget below! The giveaway will end on Sunday, March 23rd at midnight. Good luck! I love the monogram key necklace, it's adorable! I love her monogrammed earrings! So cute! I love the personalized monogrammed earrings in sterling silver! I love the monogrammed gold bracelet, so dainty! 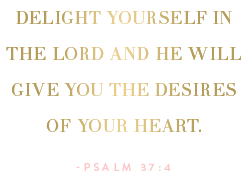 I love the Personalized Initials pendant medium - 24K Gold, Sterling Silver and Rhodium. It is so cute and original! Thanks for posting such a fun giveaway! I looked at the shop and LOVE the key necklace with the monogram! I need those monogram earrings in my life....like yesterday! Great giveaway! I'm dying for the gold monogram necklace and stud earrings! AH! need in my life! I am obsessed with those gold monogram earrings!!! Definitely love the classic monogrammed necklace want one so bad! Love the bracelets!! So delicate! I'm just dying for a classic gold monogram necklace-- love hers! Love the cut out monogram rings! I've been lusting after a pair of monogram earrings, like the ones in her shop, for months! The monogram cuff bracelet is my favorite item! SO cute! :-) I'd love to win this giveaway! The monogrammed earrings are so sweet. I am in love with her shop!! I LOVE the Family Initials Necklace! Thanks for the awesome giveaway! Can't decide if I like the pink or green monogram necklaces better! I love the pearl pendant monogram necklace! Such a cute way to incorporate two preppy "musts!" I love the monogram earrings! Thanks for the giveaway, girl! What a fun company with fantastic products. LOVE the 10K Gold Designer Personalized Initial Bracelet. I'm in LOVE with the 14K gold initial pendent! This is such a cute giveaway! Love the pink acrylic monogrammed necklace...and the monogrammed rings at the Etsy site are awesome!!! I love the personalized initial ring! I LOVE the acrylic monogram necklaces!!! I love the handcrafted initials necklace! Monograms are the best accessory! I love the monogram necklace with the pearls - so cute! I love the monogram rings! darn it...i missed the contest :( i just love the monogram rings as well! !